At the peak of the Web 2.0 craze, I created Popurls, a simple news aggregator that emerged as a popularity phenomenon and became the paradigm for thousands of clones and part-time occupation for famous copycats. After a nice and long ride, Popurls got acquired by a Startup Incubator but eventually fell off the radar for strategic reasons. At that time Facebook and Twitter had become the new firehose and infotainment monsters, eating the news industry without respite. But despite all prophecies of social gatekeepers and way more advanced news-reading apps, people kept nagging me how much they liked the original idea of a quick, non-personalised, anti-social and unfiltered news time sink. The endless river is the message. Fast forward to 2017 and tempered with a soupcon of kindness, I finally gave in and rebuilt every nut, bolt and screw, adding 100% more Animated Gifs and just like before, a well-curated mix of the most popular content sources. 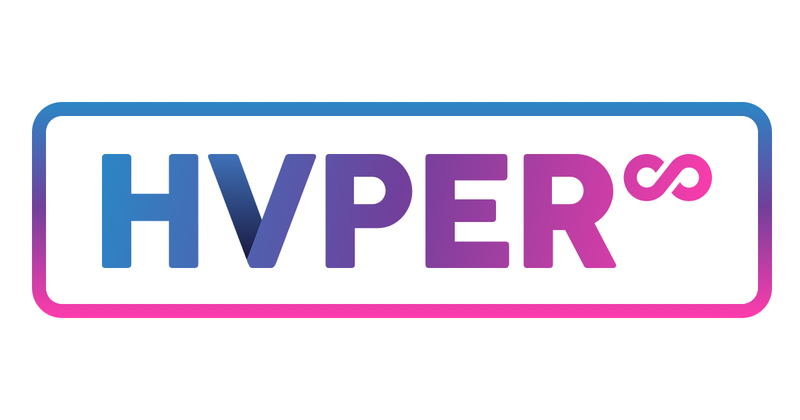 So without further warning, please turn back the hands of time to re-enjoy hvper.com (pronounced like so), click some links and then click another. Because news travels fast in places where nothing much ever happens. PS: Like everybody and their mother, I have a newsletter and you can sign up here.